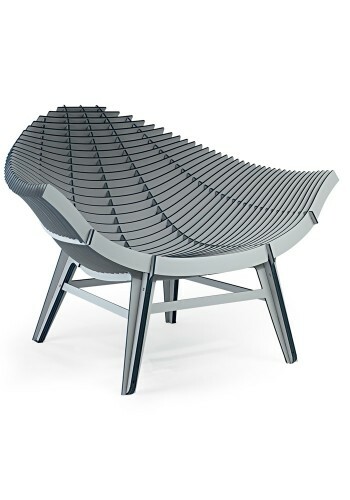 The Stunning Manta Chair from iBride has been designed to look almost weightless with the design of the chair focusing on the lines used to create it. This stunning chair is made of compact laminate which is a weather-resistant material, meaning you can use this stunning chair outdoors. This item is available for delivery within 2-3 weeks from point of order.